It's a new age of fitness. Our webinar series shows how Millennials and Gen Z are the two generations your fitness business needs to focus on to succeed. 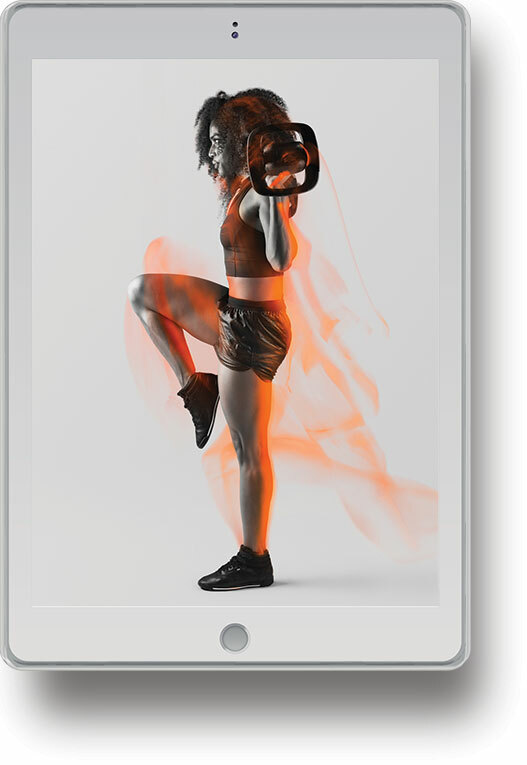 ARE YOU READY FOR THE NEW FITNESS GENERATION? 80% of fitness consumers are Gen Z (1996-2010 ) or Millennials (1981-1995). Is your club ready for them? Who is Generation Active? Meet the two demographics spending the most on fitness. What do they want? Our global research unlocks what drives their exercise habits. How does it impact you? 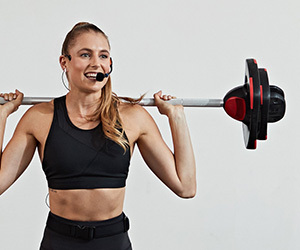 Check what your club needs to nail the new age of fitness. Are you looking to the future, preparing to meet the demands of changing consumer demographic? Greatest HIITs: What’s the best HIIT workout? 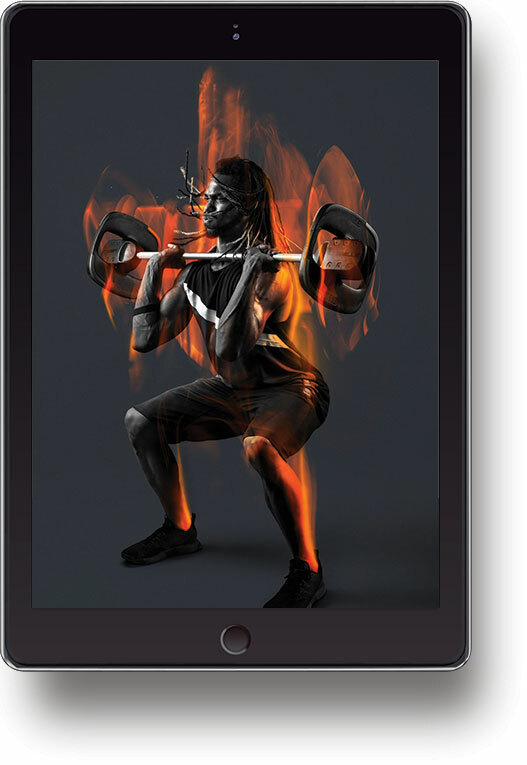 How do gyms win on social media?